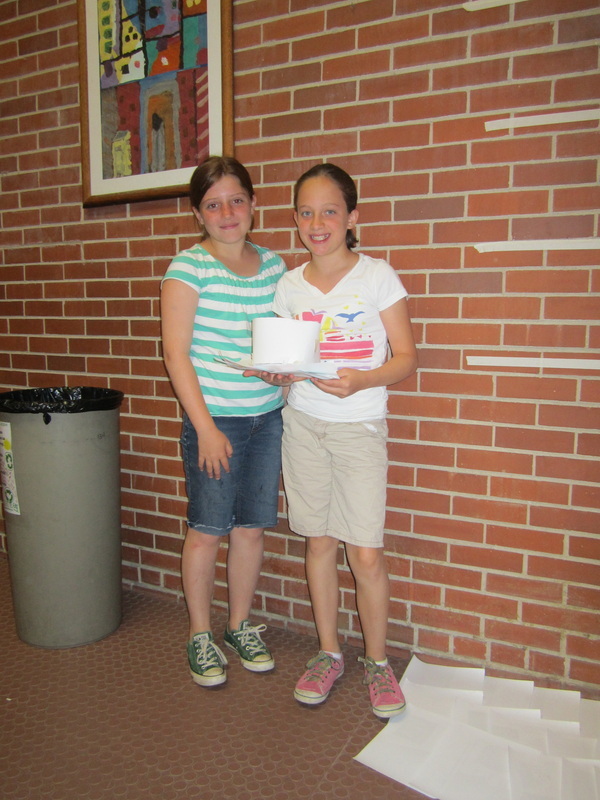 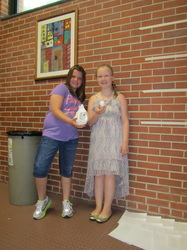 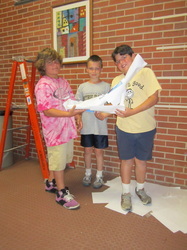 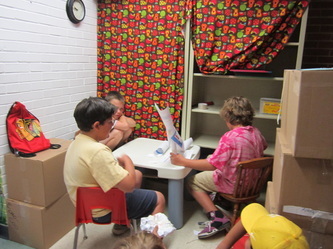 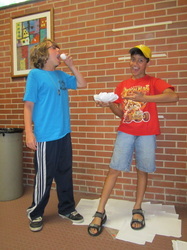 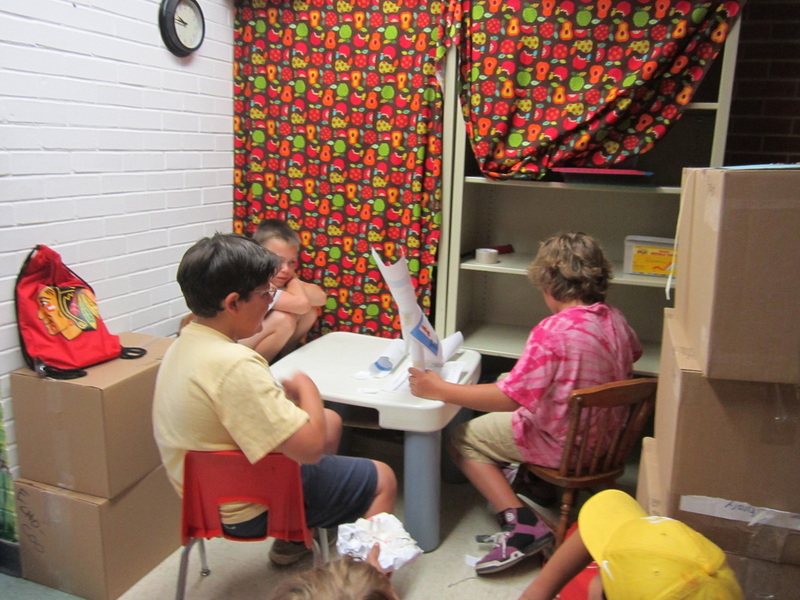 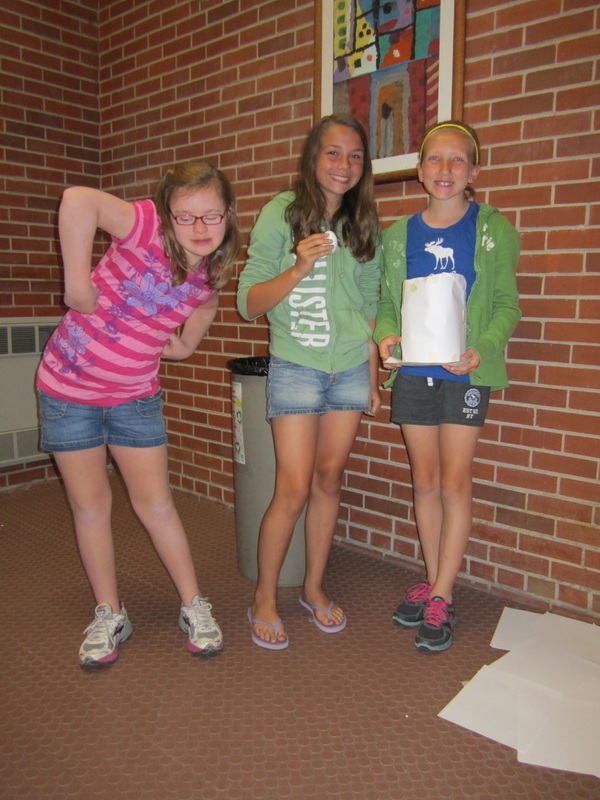 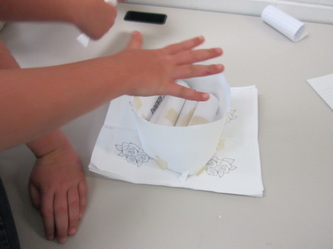 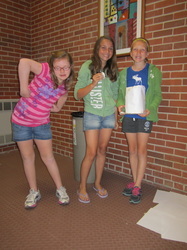 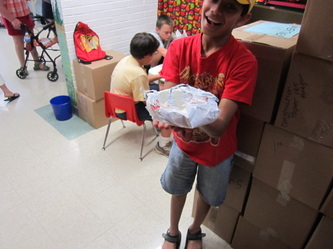 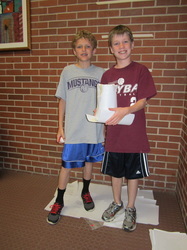 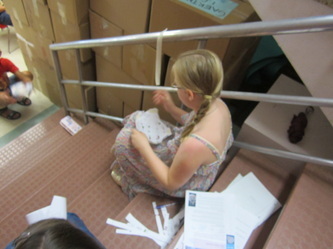 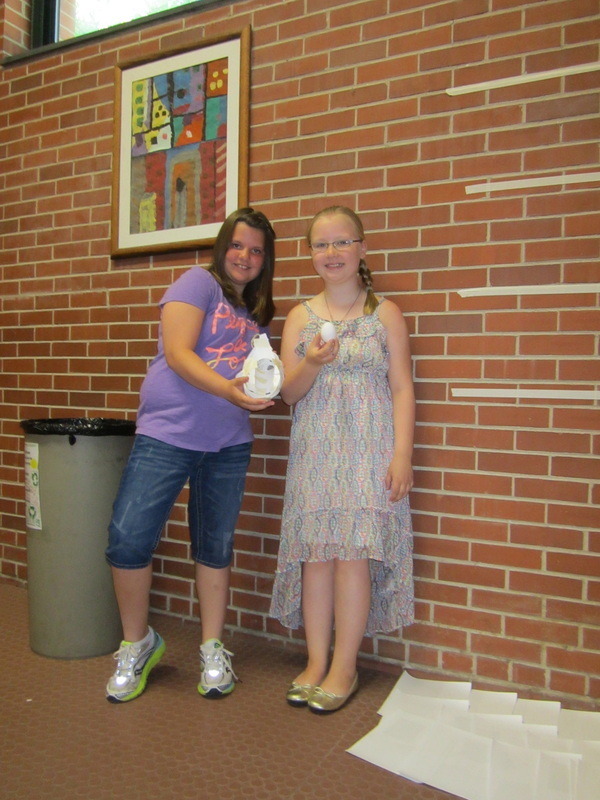 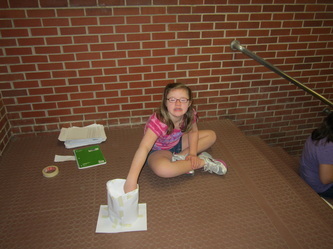 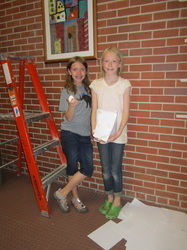 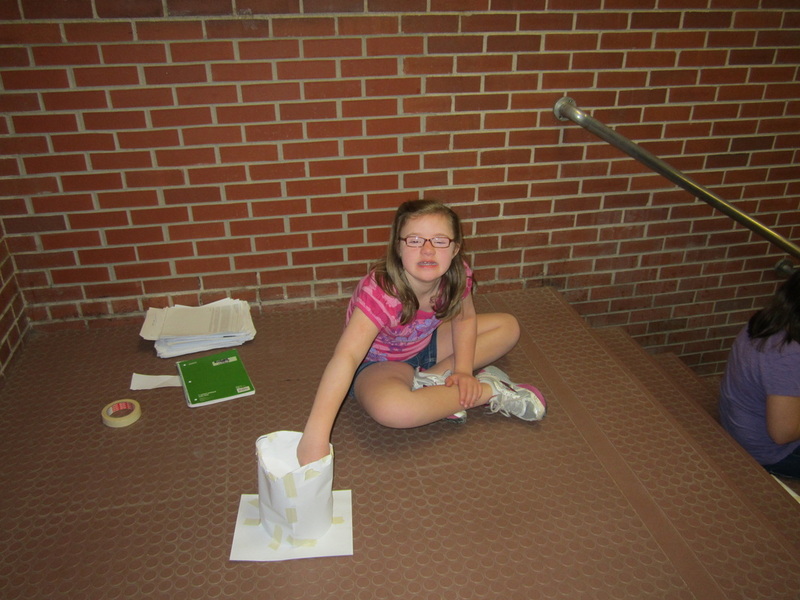 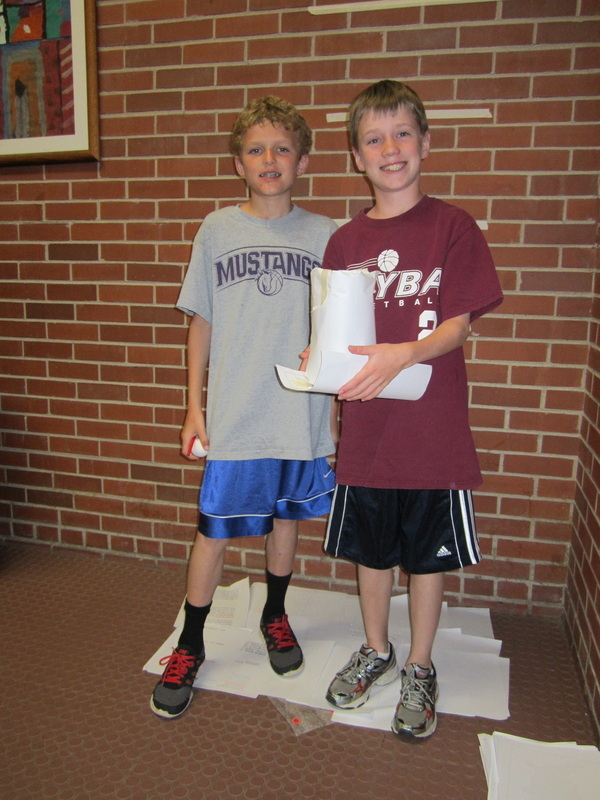 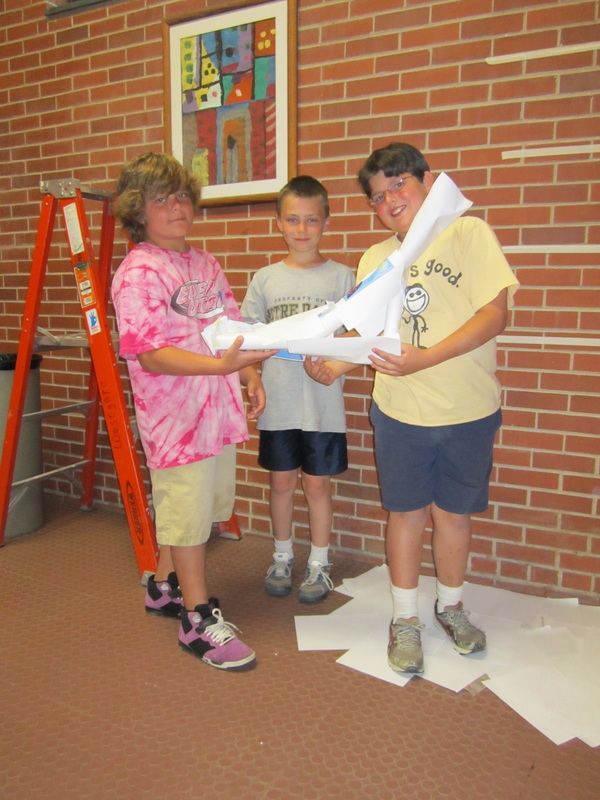 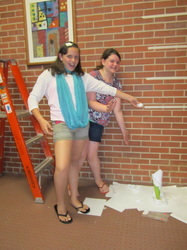 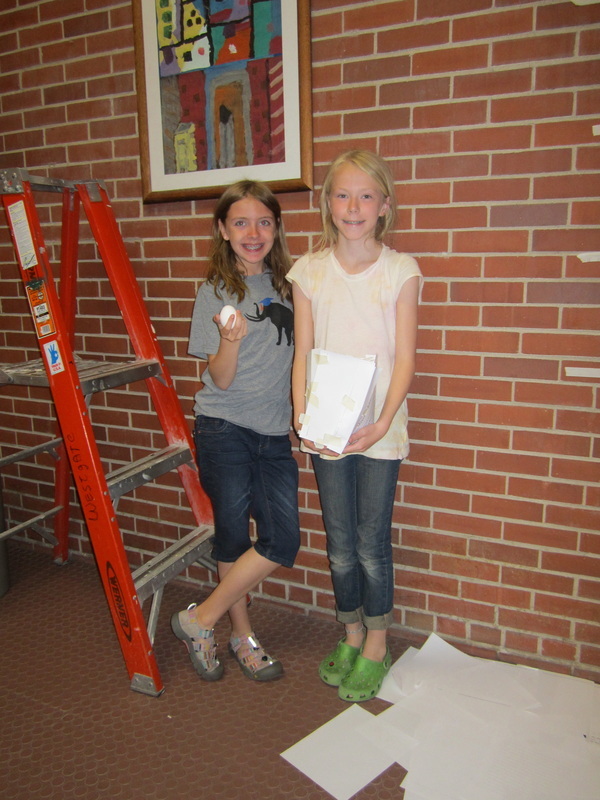 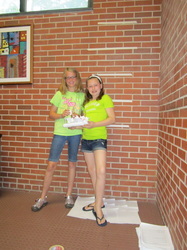 Naked Egg Drop - What's going on in Mr. Solarz' Class? 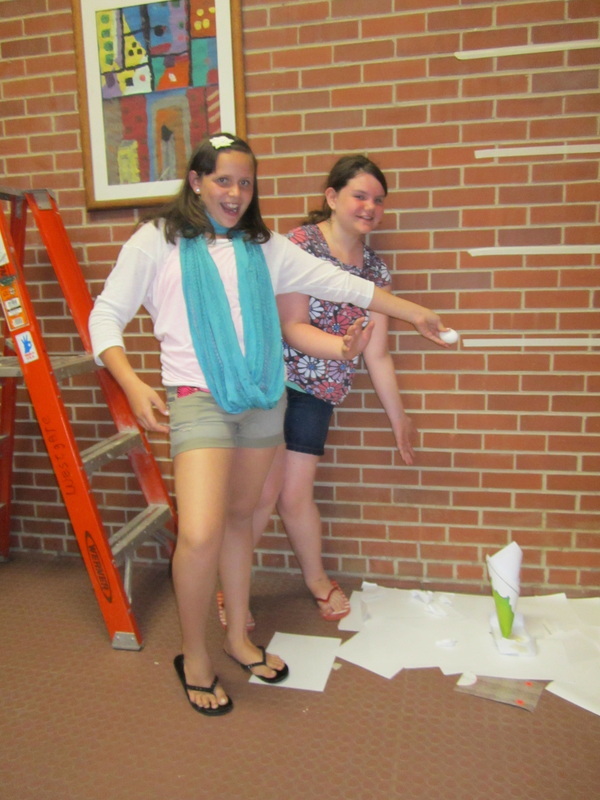 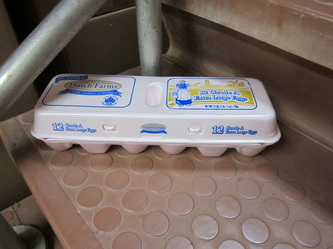 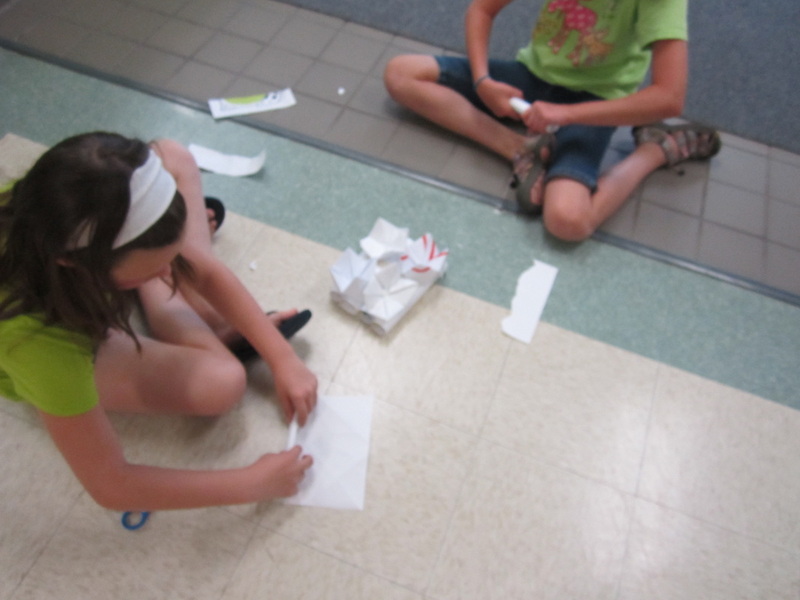 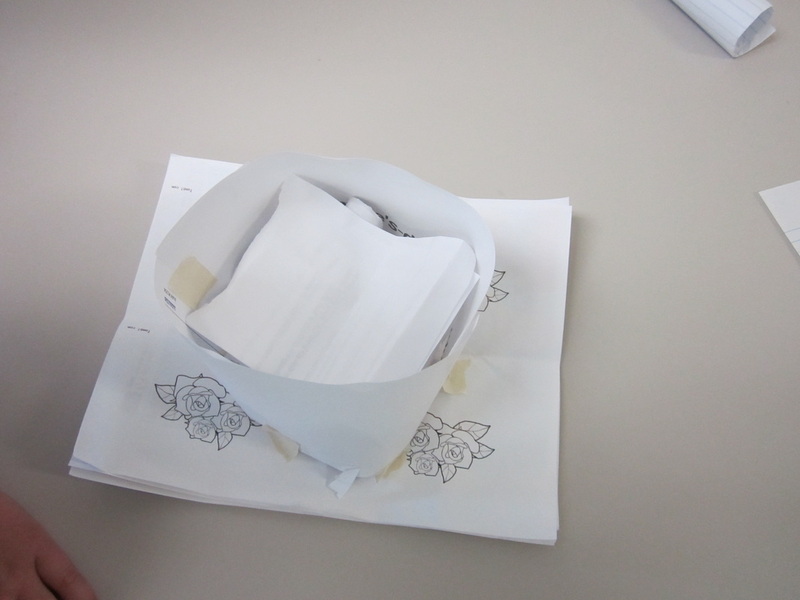 Students will try to create a device out of ten pieces of scratch paper and a meter of masking tape that will catch an egg dropped from varying heights without allowing it to break. 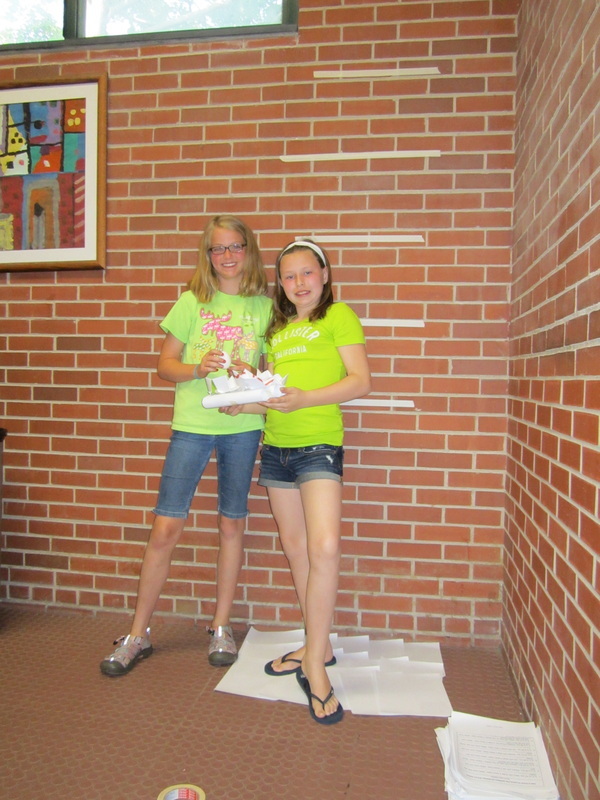 Those who are successful may challenge the classroom record of 11 feet!